Do you want to stay updated with your favorite sports? You’re living in the technological era and why are you seeking TV or Radio news to get the recent sports reports? Yes, it can be on the palm of your hands with the help of Sports Apps. There are so many apps for sports exist in the Play Store that offers the latest information and instant access to the sports news. I’m a Football lover and thus I had a very few apps to keep myself top on my fantasy football league. But I’ve recently heard that the leading sports website, Sportskeeda has come up with their own Android app (still in Beta) for the sports lovers to read the news while on the go. I just installed & overlooked the app and came to know that we can follow any sport of our choice with this app. I have upgraded my phone to the recent Android version, Lollipop and the user interface of Sportskeeda App looks much better in it.  Besides, I like its minimal design and negligible data consumption. Thus, I’ve decided to consolidate some essential details of this app for my adored blog readers. 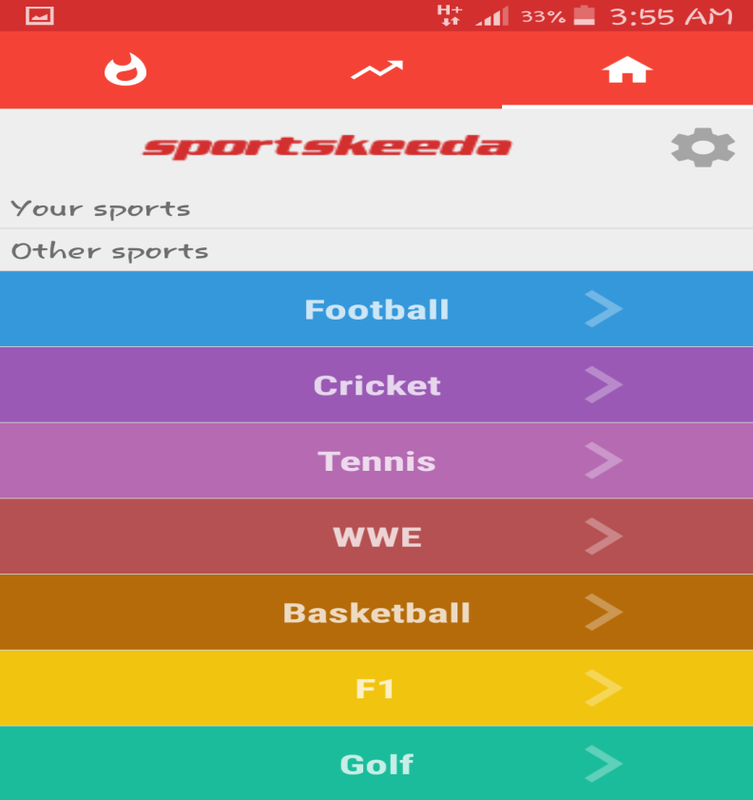 Sportskeeda App is the app that brings news from almost all the sports you can think of. 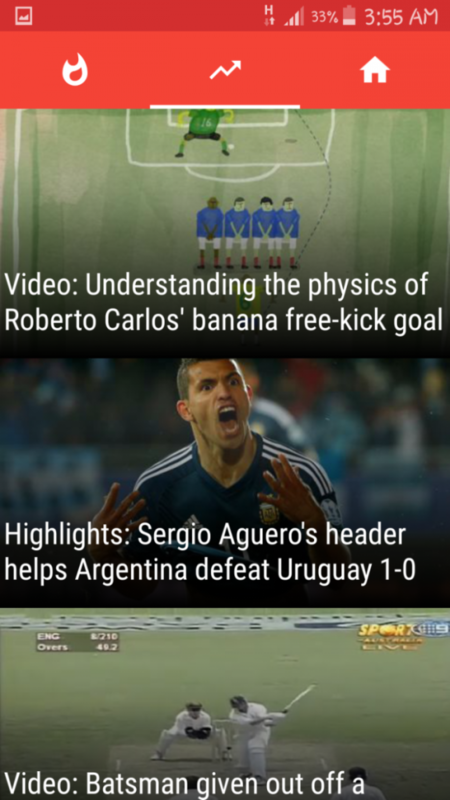 It covers news of 40 different games which no other sports app provides. Even, the most famous Cricbuzz cover only cricket that makes you install one more app along with it if you would like to get the news from Football as well. This amazing sports app curates the best content from the internet for its “Live Topics” category and you can also read the trending & funny sports tweets. To improve its prominence, Sportskeeda plans to integrate leaderboards, points table and some more exciting features in its app. I am in love with this app and consequently I want to summarize the salient features of the app, Sportskeeda Live. Elegant Design: This app has been designed using Google’s Material Design Guidelines that makes the UI look very simple and clean. App has 3 tabs as shown in the below image. 1st Tab – To show your preferred news (you can set the preference). 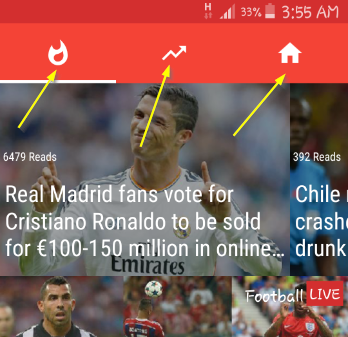 2nd Tab – To display the trending and live news. 3rd Tab – To set your favorite sports. I’ve selected Cricket and WWE as my preference and thus I’ll be getting the news only related to these sports. Isn’t the app awesome as you can turn it dedicatedly for one or as many sports you want? Not all apps have this much of flexibility. Size and Data Usage: Sportskeeda app is just 4MB in size that takes a little space on your phone. It consumes very few internet data as well. Social Sharing made easier: Though social sharing feature is common for web-based blogs and sites but when it comes to apps, only very few of them offer sharing feature. Sportskeeda is one of such apps which make sharing easier so that you may share any news with your friends. 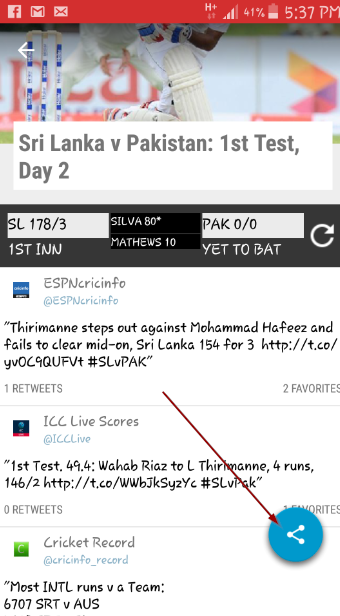 If you open any news within this app, you will be getting the sharing icon as I shown in the below image. Once you tap it, you will see various social sharing buttons with which you can share the sports news to your friends on social networks. Just look at the below image! Since I have started using this app, sharing has become very easier as I don’t have to type scores/news to my friends when they ask for; I just tap on WhatsApp sharing button and share with them. If you own a Smartphone, you don’t need to wonder how your dream team is playing and who is winning the game! Yeah, sports apps are available to give the latest news and even the live coverage of games. So, it doesn’t matter whether you’re commuting in the bus or train. Sportskeeda, the best sports website has millions of monthly users and it has launched its own app for its crazy fans. As it boasts some remarkable features which I’ve discussed above, it is getting the awesome response from the sports lovers across the world. I consider that it a must have app if you are a sports lover. I can’t think about any other app if it is with me. However, I would like to suggest one thing to the Sportskeeda team to embed a commenting system for its users to leave their comments. So, what are you waiting for? Download Sportskeeda Live app from Google play store now! What do you think about this user-friendly sports app? Would you like to install this app to stay connected with the latest sports updates? Share your views about the Sportskeeda Live App in the comments section! You’ve introduced a nice stuff for sports lovers Atish, thanks! It is really exciting to check the features of Sportskeeda Live app and I will recommend it to my family members as they show keen interest to check the recent sports news. The option to share the sports updates on WhatsApp and other social networks seems awesome and thanks for highlighting this feature. Looking forward to read more App reviews on TTW Atish, have a productive day ahead! 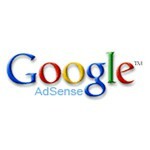 Thanks for checking out this post and the app. 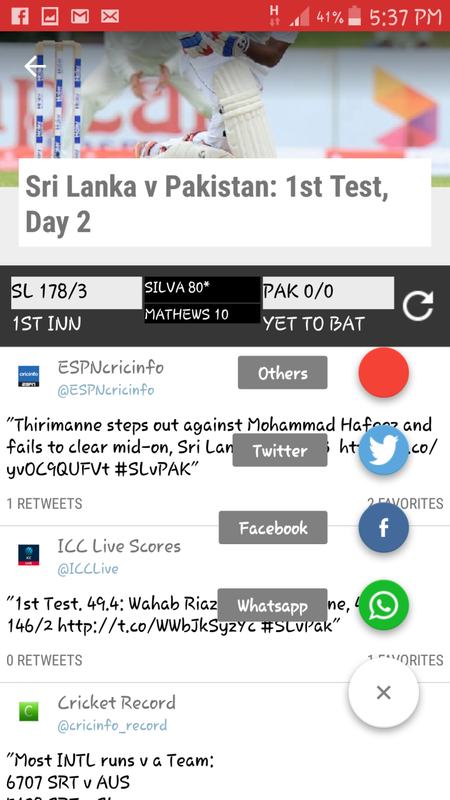 Its surely the best app for the people who wants to stay updated with their favourite sport’s news. 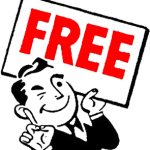 TTW is always on the try to offer good information plus stuff for the tech and gadget lovers. I am happy you got this app for sports lover. I myself am not a sports lover but i know many friends who would find this post relevant. I am sharing it with them ASAP. I am glad that you liked the post Swadhin. You don’t love sports? I love cricket since my childhood. After reading the review of Sportskeeda, I think it’s good and really worth to try. Surely, I will check this one. Thanks for sharing, and keep it up.